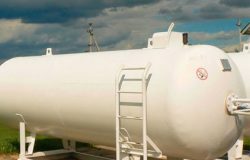 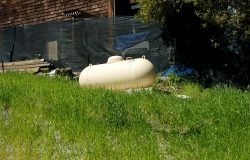 Home » Propane » Happy tanks come from McPhail Fuel Company! 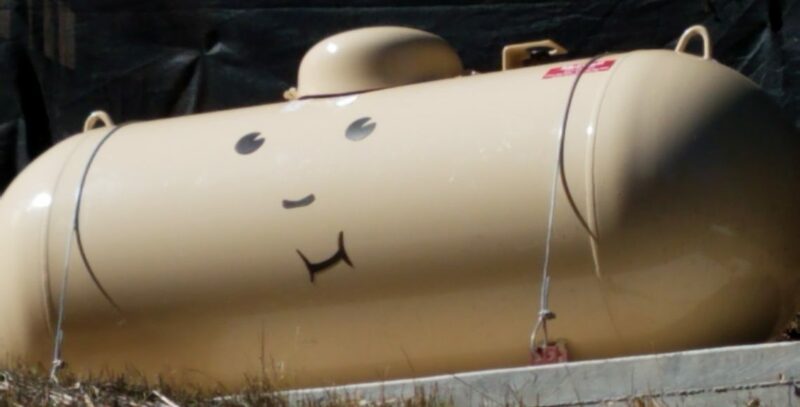 A creative customer had a little fun with our tank! We love!